A new Bloodborne patch, slated to release sometime next week, is said to squash some annoyances with From Software’s adventure-horror title. 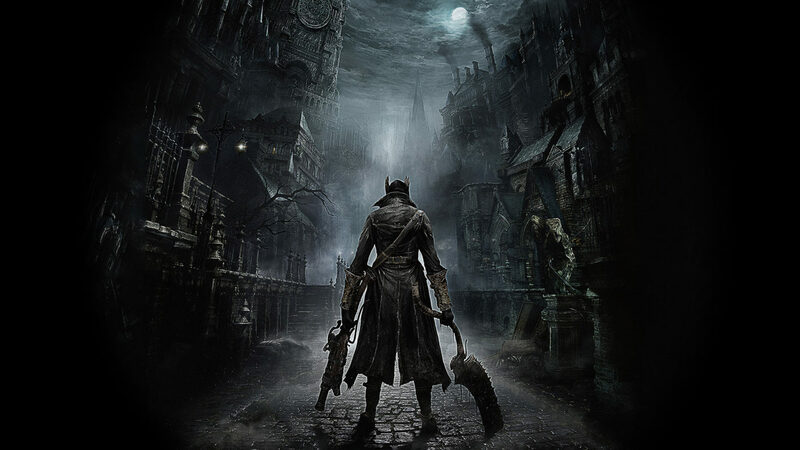 While Bloodborne is truly an excellent PS4-exclusive, it doesn’t go without saying that there are a few issues that players all over the world have surely encountered by now, the most notable one being the long loading times. Whenever you die or traverse to a location via the HUB, it could take nearly a full minute to load, and seeing that you’ll most likely die multiple times within just an hour, it can get somewhat annoying. From Software has stated that they are exploring a patch that is meant to improve the load times, though they didn’t mention whether it would be in the upcoming one. As for the upcoming patch, a bug that prevents progression in the main story is currently being fixed. When a player co-ops or invades another in the Forbidden forest, a bug can occur where a key that is required later on to face another boss won’t spawn at all, preventing the player from progressing further on in the campaign. Unfortunately if you are inflicted with this bug, there isn’t a workaround as of yet. If you are nearing this area, the only advice given is don’t summon a player for co-op, nor invade another until the patch is out. And, finally, for those who bought Bloodborne at launch and then had their PS4 update to the latest 2.50 update, you may have been inflicted with a corrupted save bug where the player could not continue, nor load up their save. Don’t panic, as there is an easy workaround, all you have to do is start a new game, and then exit back to the main menu, and load up your old save. It’ll work as if nothing ever occurred.